The aim of the Bay Health & Care Careers Team is to work with local people and inspire our future workforce for the NHS and wider Healthcare sector. We work collaboratively with Schools, Universities, Job Centres and other organisations across Cumbria and North Lancashire. This enables us to provide a range of inspirational opportunities and careers guidance for your future. We run a range of employability programmes to support you in gaining the skills and experience necessary to apply for a job in the Health and Care sectors. Our programmes can help you to start your healthcare career and help us to ‘grow our own’ workforce. These are pre-employment programmes for unemployed adults on working age benefits. Successful applicants attend workshops with Inspira to help them to gain confidence and learn employability skills. They then progress on to a local College where they study either Level 2 or Level 3 qualifications in related subjects. After College, the group of learners undertake a 4 week placement in an entry-level role in a Healthcare organisation. 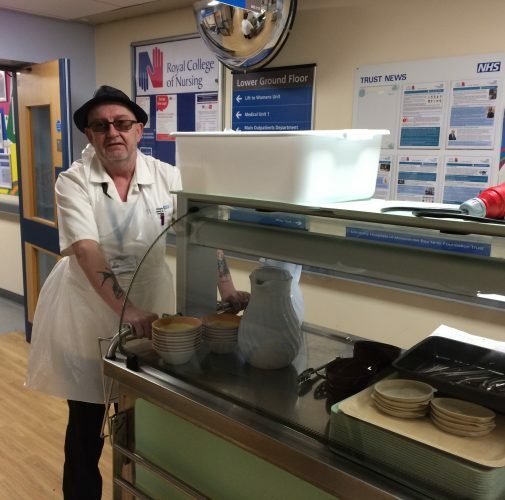 Previous placement roles have included: Clinical Support Worker, Catering Assistant, Administrative Assistant, Receptionist, Car Park Assistant, Domestic, Porter, and Maintenance Support Worker. Throughout the programme, learners are provided with relevant training including a corporate induction and all travel expenses are covered. At the end of the placement, they receive a written reference from their placement mentor and support with applying for roles in the health and care sectors. This includes job vacancies in care homes, GP surgeries and in hospitals across the area. 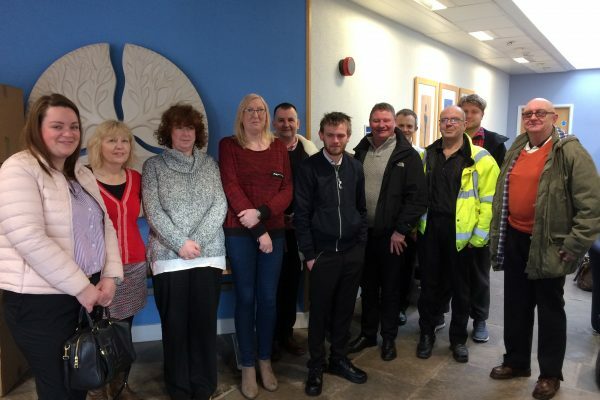 So far we have delivered Sector Based Work Academy programmes in Lancaster and Barrow, and they have been very successful. Our next programme will be based in Lancaster and will be launched in March 2019. Email victoria.lumley@mbht.nhs.uk for more information and to find out how to apply! These are entry-level vocational programmes for 16-19 year olds who are interested in employment or higher education opportunities in the Health sector. 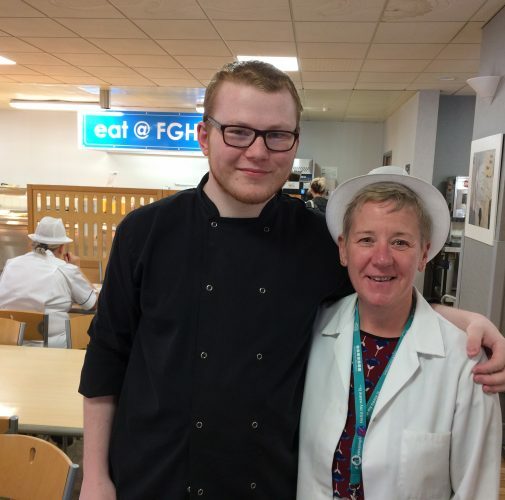 Successful applicants participate in work placements in roles such as Clinical Support Worker or Catering Assistant. The work placements can take place over the summer holidays on a full-time basis or can be organised to be part-time throughout the term so as to run alongside College or University timetables. Interns have the opportunity to learn skills from working alongside experienced staff members and gain an insight into the daily routines and responsibilities of a particular role. Support and guidance is available for all Interns, and specific strategies can be put in place to support any Interns with learning difficulties or additional needs. At the end of the placement, our Interns receive a written reference from their placement mentor and support with applying for employment or pursuing further education in the Health and Care sectors. We simply couldn’t do this without you. It’s our people that make us truly powerful. Each and every role is important. 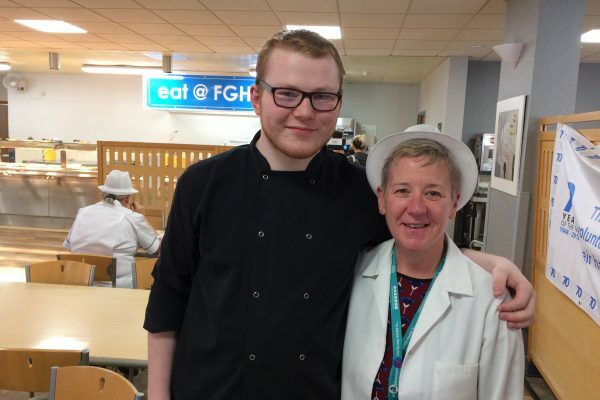 I applied for a place on the Sector Based Work Academy to get back into catering. I have always loved being a chef and I really want to get back into it. I want to start at the bottom and work my way up. This programme has really helped me to get recent experience of work and it has given me a lot of confidence. My wife says that I never stop talking now – I used to just sit there in silence! I am so proud of myself to get back to where I am just now; it feels like I am 20 years younger! The programme has helped me feel prepared for working life again, whether there is a full-time role available for me at the end of this process or not. It has allowed me to gain a working knowledge of the NHS and what it feels like to be a full time working single mother. Now every morning when I put on my lanyard in front of my small daughter I feel proud; I feel like I am contributing to the NHS, to the care of our patients and to the world in general but more importantly I feel as if I am providing my daughter with a positive role model and a Mum she can be proud of. Thank you from the bottom of my heart for giving me the privilege to gain experience in the NHS! This Internship programme has given me skills, experience and more courage for the road ahead. I have learned so much from the staff that I’ve worked alongside; everyone has been so kind, patient and helpful!